Do you need protection from pests for your industrial unit? Do you have rats in your warehouse? Do you have problems with stored product insects on your production lines? 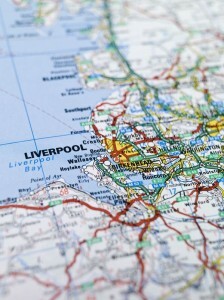 MERSEYPEST has solutions for Industrial Pest Control in Liverpool and surrounding areas. All work is fully documented and recorded to give proof of control on your site audits and inspections.